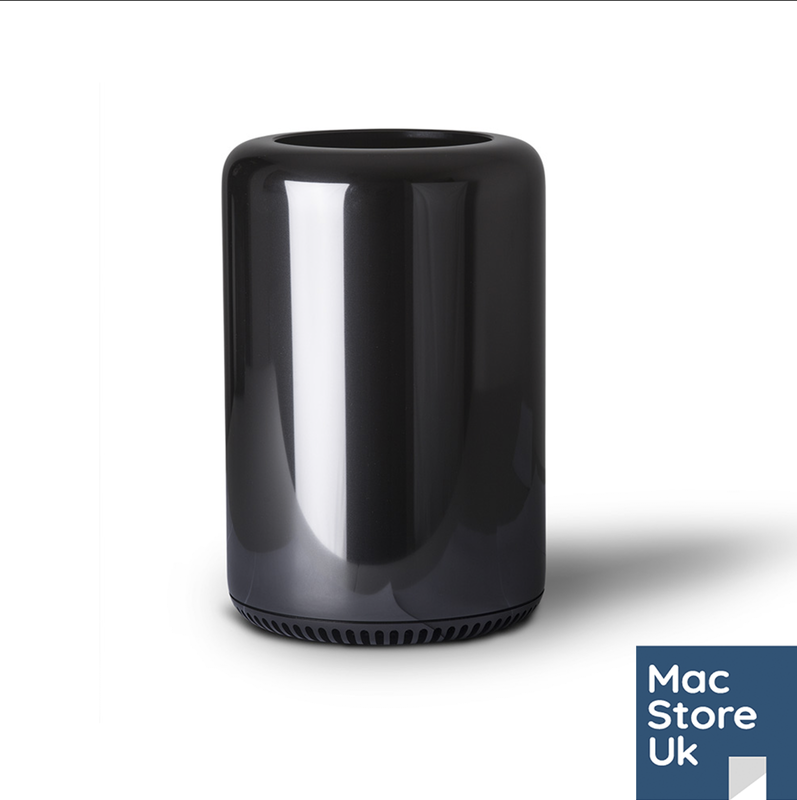 The most popular and versatile Mac Pro Apple have made. This Apple Mac Pro 5.1 boats hugely powerful Intel Xeon CPU’s with 6 physical cores and 12 virtual cores backed up by 48GB RAM running at 1333MHz. 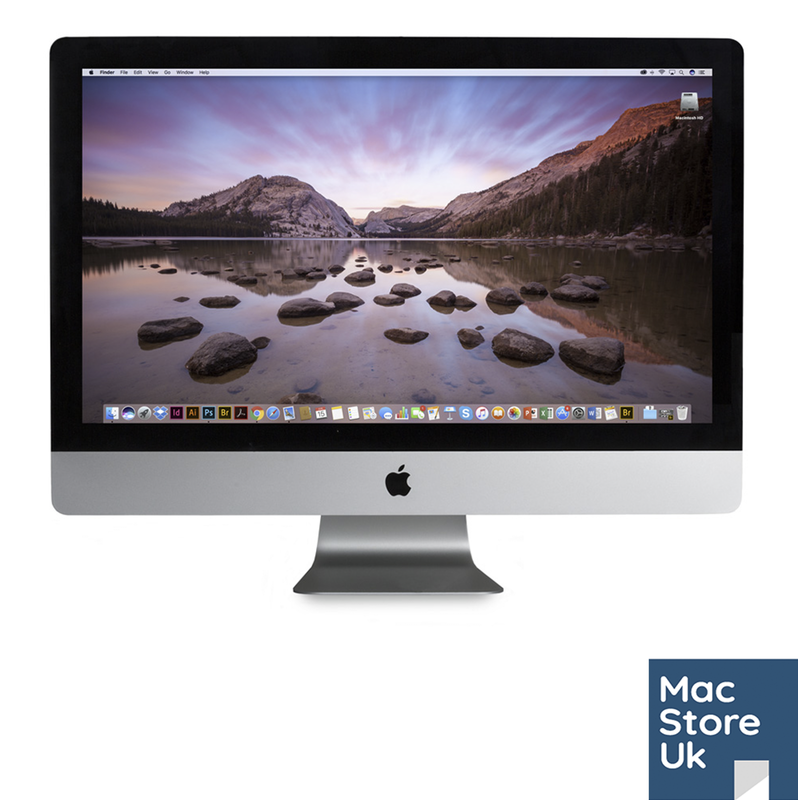 This high specification allows the user to crunch through heavy CPU and RAM intensive applications in audio, video, graphic and scientific areas. A 1TB SSD has been fitted for your OS and apps. The read and write performance of this drive is over 250MB/s. 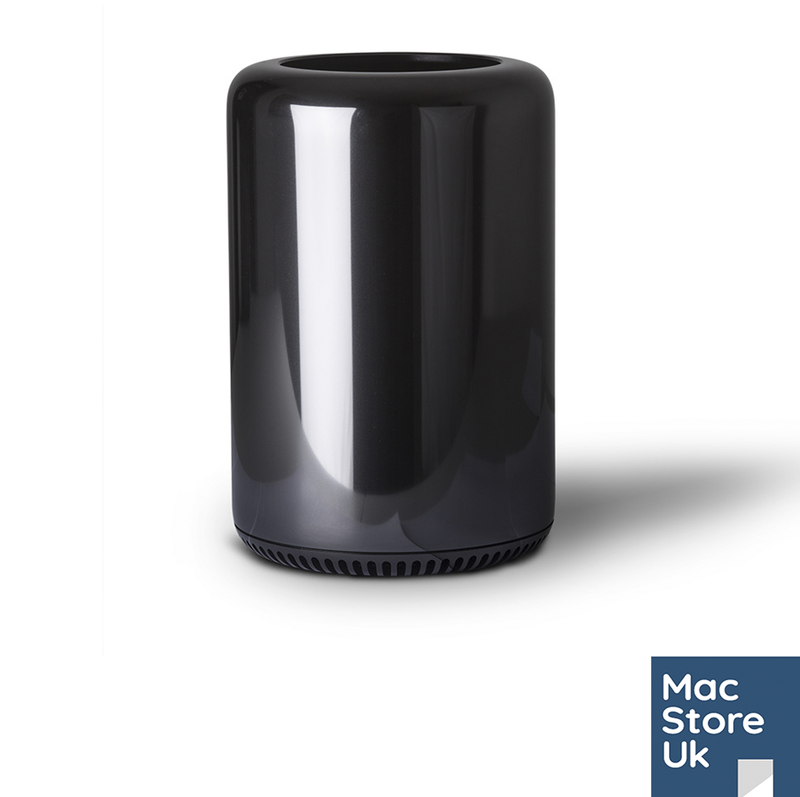 We can install Yosemite, El Capitan, Sierra or High Sierra on this Mac Pro 5.1 for you. We can fit a PCI adaptor to the SSD for £95. This will increase the read and write speeds up to 450MB/s.